Another Maroon and White game is in the books. Some questions were answered this spring and in the game itself, while others still linger. Either way it was good to see a competitive football game again and get a first look at head coach Jimbo Fisher’s team in his second season at the helm. In the White team’s 17-14 victory, we saw some clutch play on offense as well as a strong defensive effort from both sides. 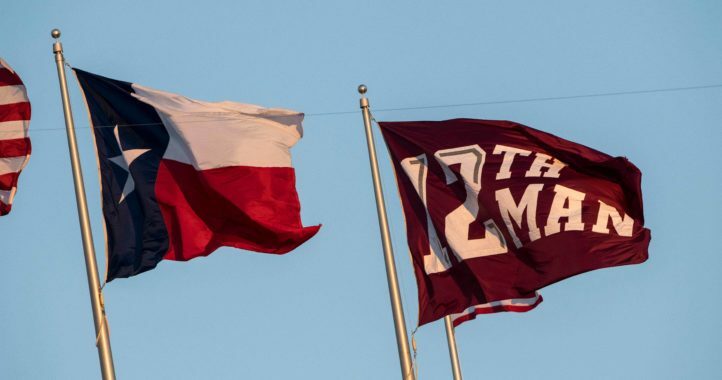 Here are three things I particularly liked during the annual Texas A&M Maroon and White game Friday night. One of the biggest questions heading into this spring was who will be the backup quarterback to Kellen Mond. That question might have been answered Friday. 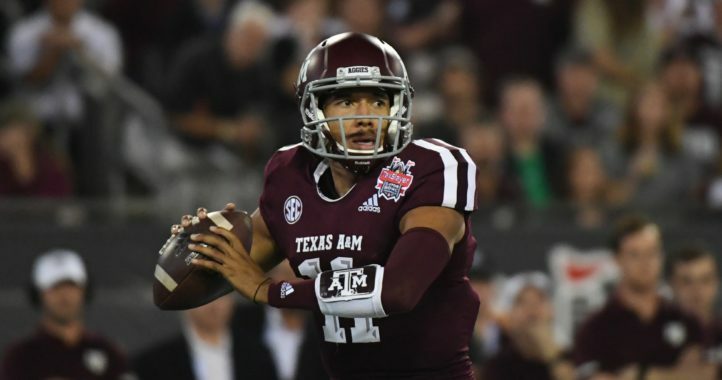 If the first half was any indication, James Foster played well enough to begin a new question of whether Texas A&M has a quarterback controversy. Foster looked like a seasoned veteran instead of a guy just seeking to earn some snaps as the understudy to Mond. He seemingly cemented his status as the official backup, displaying a confidence and poise well beyond his years. The strong-armed signal-caller made some throws and scanned the field to find open receivers. He completed 6-of-8 passes in the first half, for 55 yards with a quarterback rating of 132.8. He didn’t throw another pass until the final series of the game and finished 7-of-12 completions (67 yards) and the only blemish was his final pass, an interception in the last minute. Fisher has integrated the tight end into the offense. Last season Jace Sternberger was so instrumental that he led the team in receptions and then entered the NFL Draft a year early. He left giant shoes to fill and coming into spring workouts the tight end position was a concern. On Friday night, two tight ends displayed skills that could make the position a headache once again for defenses. The much anticipated unveiling of incoming freshman Baylor Cupp did not disappoint. Cupp caught 5 passes for 88 yards, including a 31-yard touchdown reception. In addition, Glenn Beal had the look of a seasoned veteran, using his size and speed to play a part of the offense. Beal caught five passes for 70 yards, including a 29-yard touchdown grab. What appeared to be a concern heading into camp this spring looks like it could actually become a position of strength for the fall. Trayveon Williams left a void with his early departure to the NFL Draft after leading the SEC in rushing. Friday, two players looked to have the talent to possibly plug in to the position. 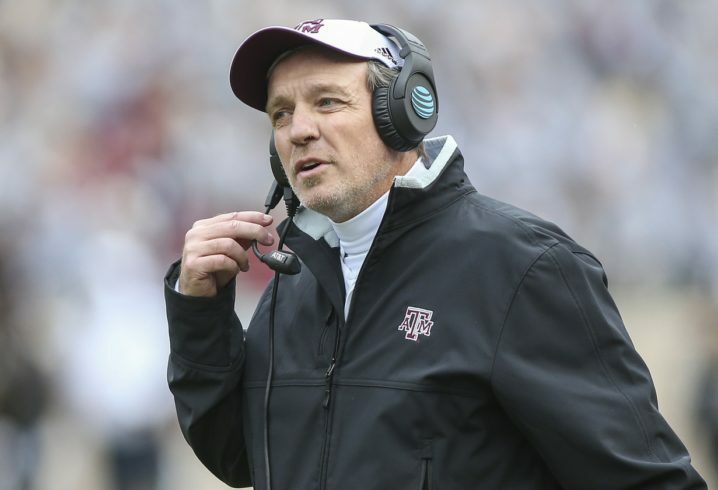 Granted the Aggies were without a couple of backs who figure to be among the frontrunners for the position. Jacob Kibodi found daylight with regularity when given the opportunity. Not only did he carry 20 times for 106 yards and a touchdown, but also displayed his pass-catching skills with 5 receptions for 53 yards. Deneric Prince ran tough as well and that was good to see. He rushed 12 times for 52 yards, including a 25-yard dash, the longest run from scrimmage in the game. Whether either blossoms into a Williams-type back remains to be seen. But the potential is there at the position to make the Aggies’ running game a nice complement to what looks like a solid passing game.